Take A Virtual Tour of Our Nursery Before You Visit! 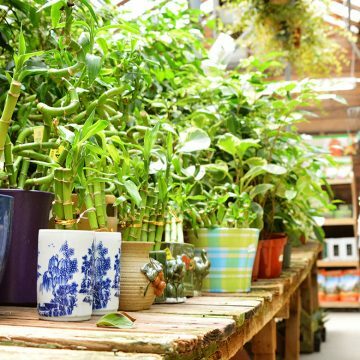 Orange County’s favorite family-owned garden center and plant nursery, Green Thumb Nursery in Lake Forest has over five acres of florist quality plants, trees, flowers and more. Green Thumb Nursery in Lake Forest is known for their giant selection of top quality unique and popular plants, friendly garden experts, and beautiful garden decor. The huge selection of drought-tolerant plants, fruit trees, beautiful vibrant flowers, water plants, perennials, annuals, succulents, and more make Green Thumb Nursery the perfect garden destination in Orange County! Flowering plants for the home or gifts include Azaleas, Chrysanthemums, Hydrangeas, Gardenias, Orchids, Cyclamen, Roses and many more. The Lake Forest location has many xeriscaping solutions with hundreds and hundreds of options for drought-tolerant plants and water-wise plants including succulents and cacti. The Green Thumb Nursery greenhouse regularly hosts some of the most exotic houseplants from all over the world. More than 5 acres of healthy plant selection. Whether you are shopping for colorful ornamental plants, textured succulents, fruit trees or roses: Green Thumb has it all. 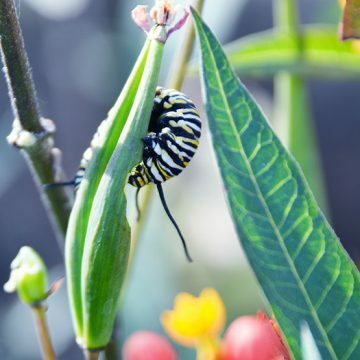 Green Thumb carries products that are drought tolerant, butterfly-friendly and hummingbird-friendly. Click the photo to view all of the types of plants that we carry in-store. Our Garden Experts know plants! We have more than 10 CCN Pros and hundreds of years of experience on staff. Get answers you can trust! 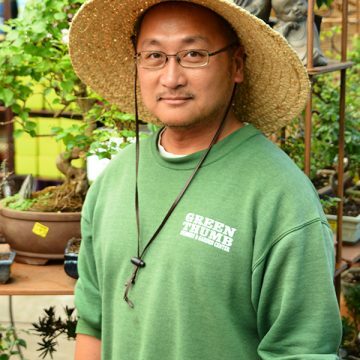 Click on Jerry to meet our Lake Forest Garden Experts! Our store carries USA/Handmade Luxury Outdoor Patio Furniture. Enjoy your warm, California weather in complete comfort and style.